If your looking for Kerwin review videos, check the sub menu for videos in the main menu to the left if your on a computer or some tablets, above if you on a smart phone or similar mobile device. 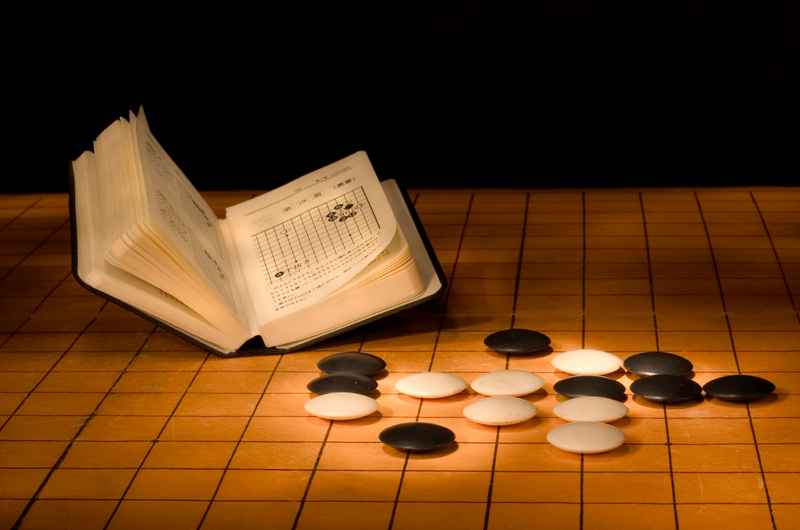 In July of the year 2015, Tim Kington, a member of the Columbus Go Club was involved in a talk regarding artificial intelligence and the game of Go. This is the video. 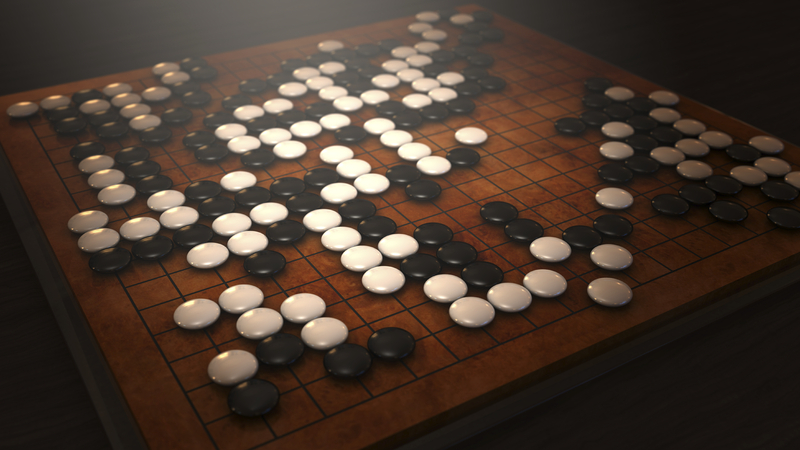 After the defeat of Europe’s top professional player by AlphaGo, a new video was made. This is the video. 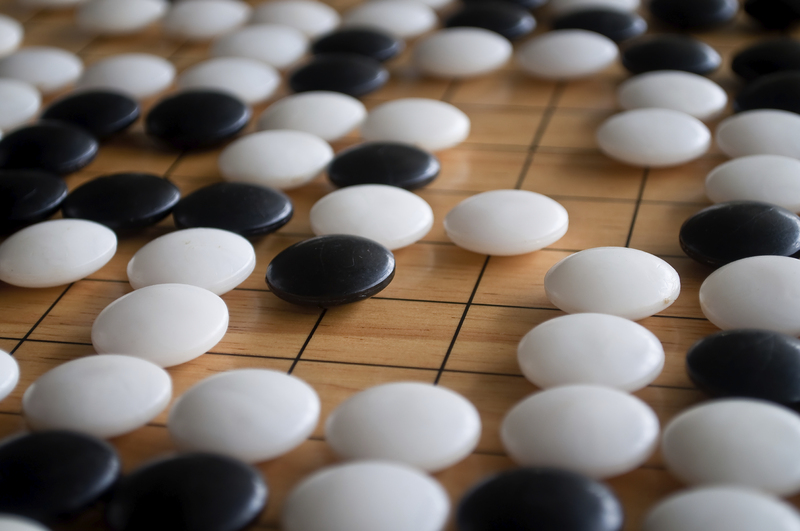 Tim has just released a new video regarding AlphaGo and Lee Sedol. Check it out below!